University staff have agreed to the latest proposals regarding the national pension dispute. The strike action which effected 65 universities across the UK is on standby after staff have voted to accept the offer to reopen negotiations with their employers over pensions. 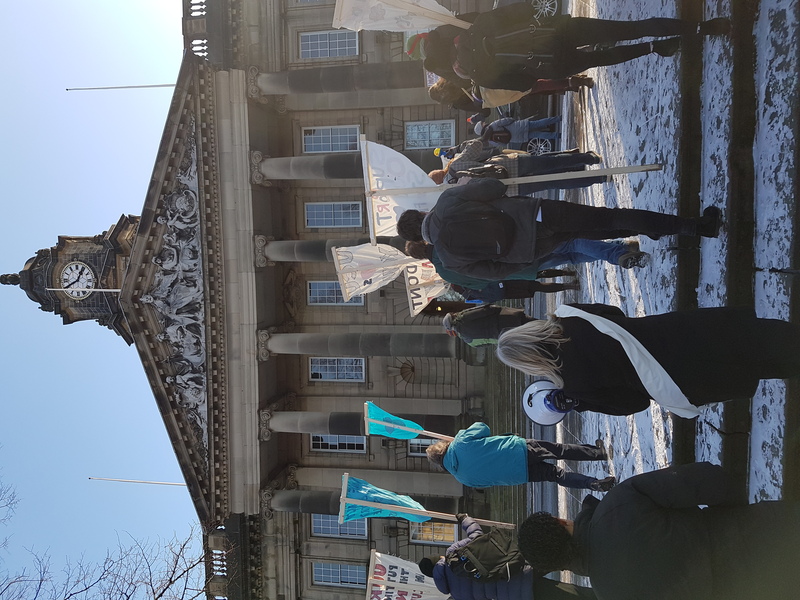 Planned changes to staff pensions, which were expected to leave a typical lecturer almost £10,000 a year worse off in retirement, prompted 14 days of strike action in February and March with more strikes planned for the summer term. As a result of Members of University and College Union (UCU) staff union agreeing to the new proposals, the strikes which were expected to hit summer exams, possibly preventing some students’ graduations, have been suspended. The ballot of 50,000 UCU members found a substantial majority in favour of accepting the offer, agreeing to a joint expert panel to re-evaluate the pension scheme provided by the University Superannuation Scheme (USS). The vote saw a high turnout with nearly two-thirds of eligible members, with more than 21,000 voting to accept the proposal made by Universities UK (UUK), and 12,000 voting to reject it. The dispute began after a decision by UUK to remove the guaranteed “defined benefit” pension for members of the USS. Instead, the fixed benefits would be replaced by a market linked system, where members would pay in but their eventual pensions would be dictated by their level of payment and the state of financial markets at retirement. Sally Hunt, the UCU general secretary, said: “The union has come a very long way since January when it seemed that the employers’ proposals for a defined contribution pension were to be imposed. “Now we have agreement to move forward jointly, looking again at the USS valuation alongside a commitment from the employers to a guaranteed, defined benefit scheme. UCU expressed its gratitude to its members which represented the highest turnout in any national ballot or consultation in any kind in the union’s history. Previous articleTrumponomics - Is it all good news?